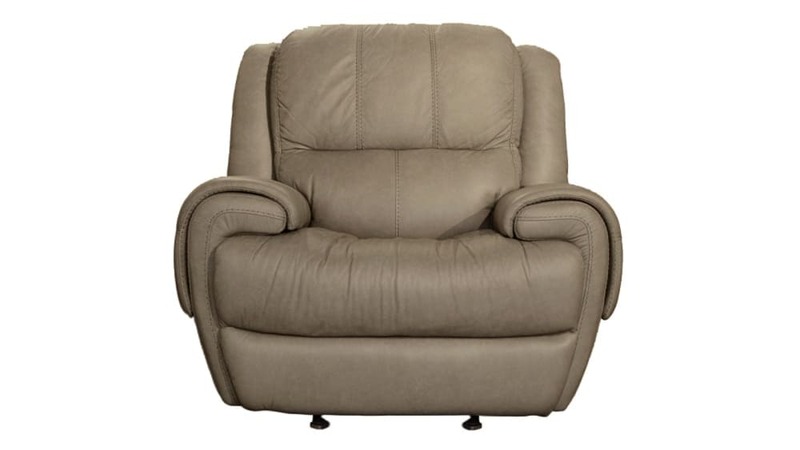 Trust in the classic style and craftsmanship of our Nance Power Recliner! 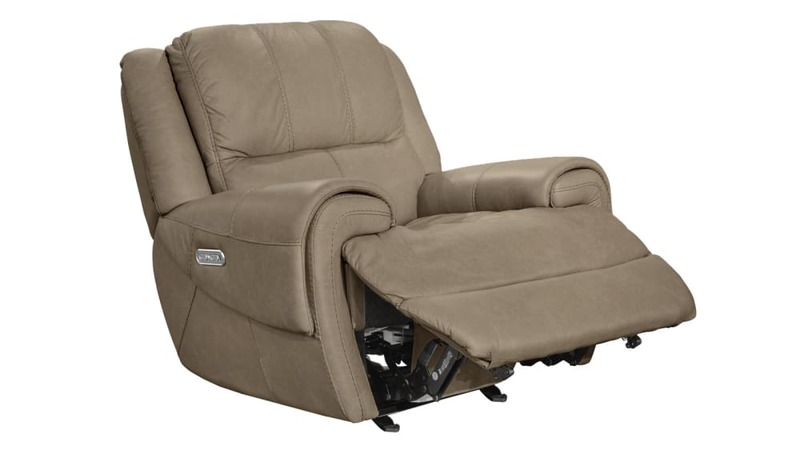 A warm neutral leather covers every inch of this luxurious recliner, making each and every time you use it the rejuvenating experience that you deserve! 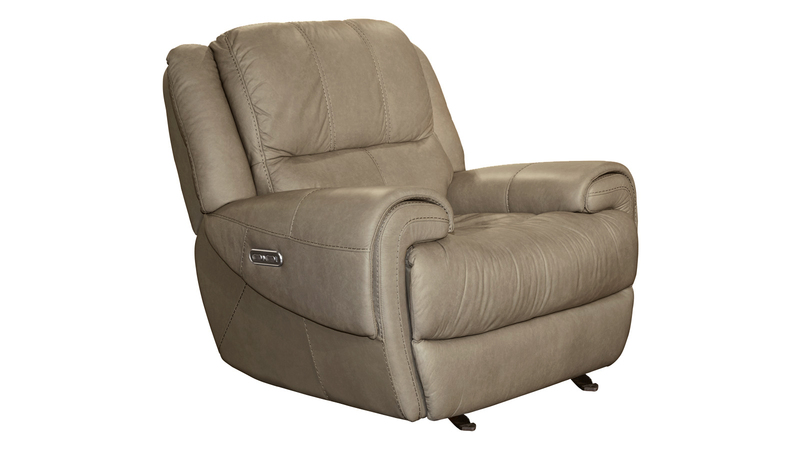 With a touch of a button, a power reclining mechanism lets you change angles effortlessly and allows you to freely adjust the headrest for comfort tailored to you. Visit Gallery Furniture today, and have your brand new furniture delivered TONIGHT!